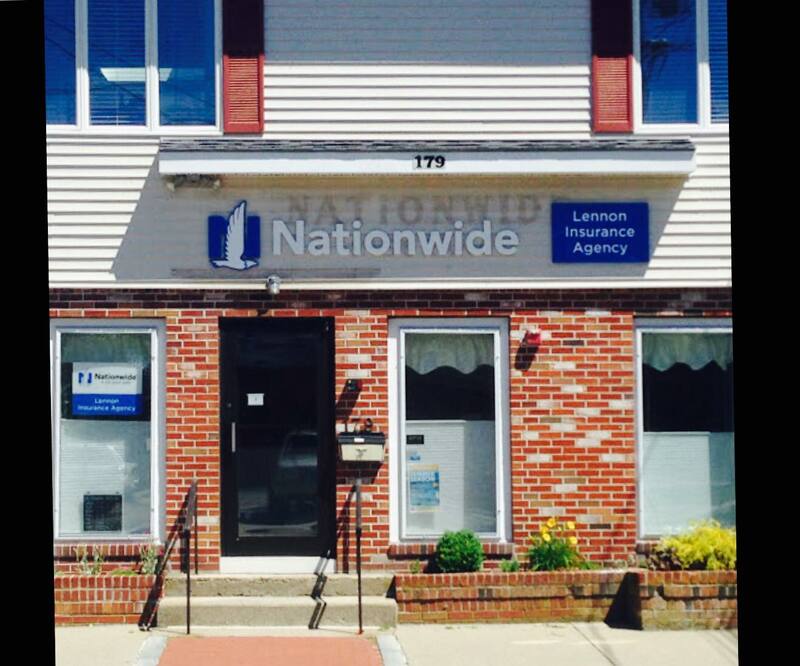 Locally owned and operated, Lennon Insurance Agency LLC has delivered quality insurance solutions to individuals in Rhode Island, specializing in Business insurance coverage. Our team of experienced insurance professionals is committed to helping you find a policy that fits your needs. We focus on providing personalized attention and quality customer service to create an experience that’s difficult to find in today’s market. At Lennon Insurance Agency LLC, we’ll work with you to ensure that you and those you care about most are protected. Proudly serving Wakefield, RI, Providence, RI, Warwick, RI, Cranston, RI, North Kingstown, RI, East Greenwich, RI, and surrounding areas. Licensed in RI, CT, and NH.